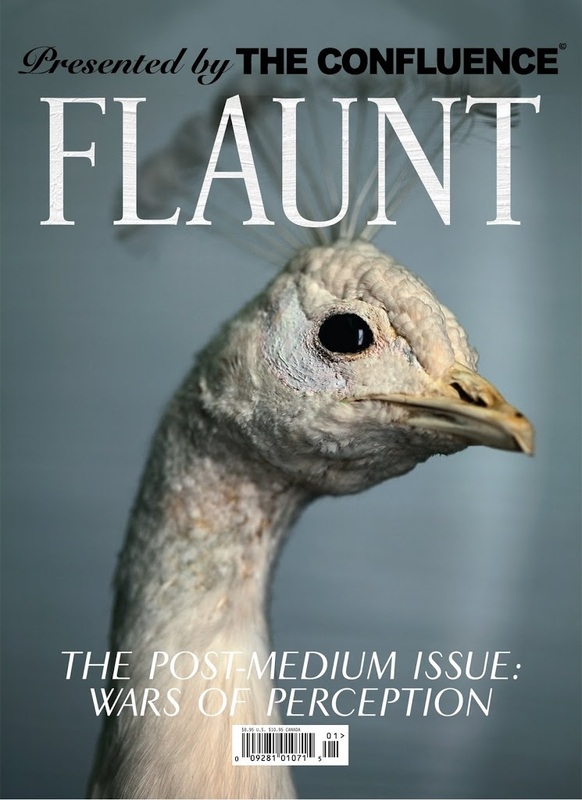 Last week I was contacted by the press department of the seriously cool Flaunt magazine and if you’ve never heard of Flaunt, you are only forgiven if you live outside the US because Flaunt is so cool, it aches. It captures amazing and timeless pictures of fashion, arts and lifestyle culture at its highest levels and I think the magazine’s photography is real quality and it has a real knack at capturing both the strengths and vulnerabilities of celebrity. I’ve just watched their video of Rachel Bilson and I can’t believe how gorgeous she looks but I’m totally in love with how it was filmed, it has such a cool Peter Lindbergh feel to it. Anyway on top of the invit’, Flaunt kindly sent me some amazing photos of Charlotte Gainsbourg shot by Kurt Iswarienko to share with you (check out his site, his shots of Viggo Mortensen, Juliette Binoche and Julianne Moore are stunning!). These shots of Charlotte are featured in the Art issue of Flaunt (out now) which also features an article about Vladimir Restoin-Roitfeld, son of Carine Roitfel, Editor of the French Vogue, Tracy Emin and many more and I think they are superb! I personally want to thank Ken who contacted me and then who kindly sent me high-res pictures of these shots for personal use. I’m taking the top one to the photo shop tomorrow to get it enlarged and hang it in our guest room. Have you heard of Charlotte’s new film called THE TREE? She’s such an AMAZING actress. Previous PostGet a dog don’t work like one….